We are excited to announce that the new venture between Lincom Group & McLanahan Corporation has been now been contract sealed. This new partnership is a great opportunity for both family owned companies. As an award-winning dealer, Lincom group have over 20 years’ experience delivering world class products to the construction, recycling, quarrying and mining industries. The McLanahan aggregate processing range of equipment are the perfect addition to Lincom’s current product range. “As a leading provider of material processing equipment, we are always looking into the best quality equipment for our customers and to machine plant that complement the range we already successfully provide. McLanahan Corporation is a global provider with a reputation of top quality, with the highest standards for engineering and manufacturing, which is of huge importance to us. Lincom Group strive on offering our clients the best experience in the industry and we look forward to seeing where this business venture can take us. Both companies have the same core values of safety, family and integrity at the center of everything they do. This is a great way to start a new year with this exciting partnership. 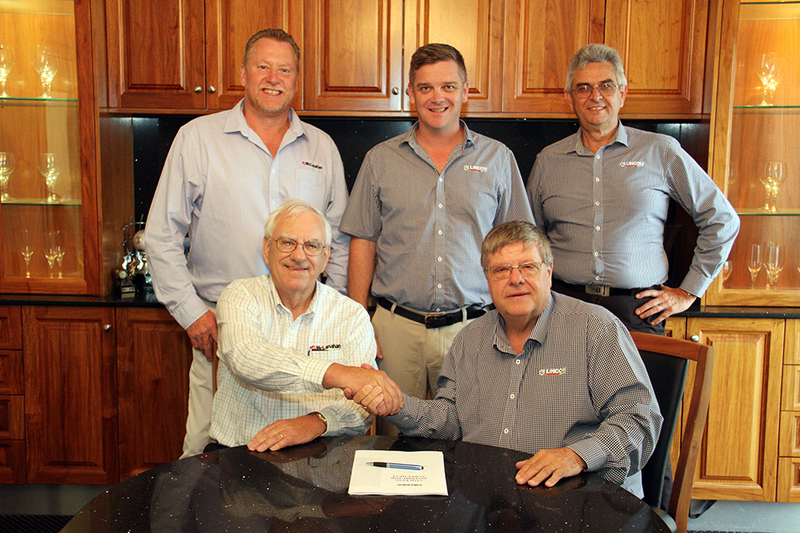 This new partnership with McLanahan, will increase Lincom’s range of product offerings, aiding to the Australian firms-built reputation for expertise and for helping customers achieve the ultimate levels in plant productivity and efficiency. Lincom’s wide customer base will benefit with enhanced offerings and solutions from this great amalgamation opportunity. This is a unique partnership that combines the expertise with industry experience from both companies.